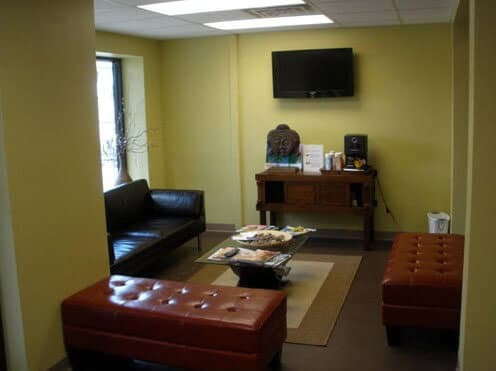 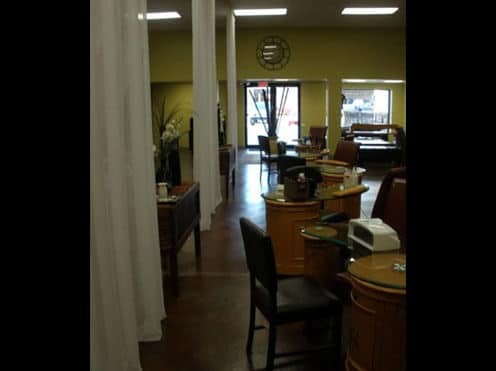 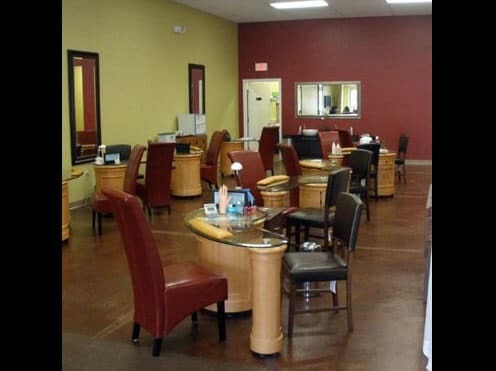 Located on North Rock Road between Douglas and Central is an upscale nail salon that will meet all of your daily pampering needs. 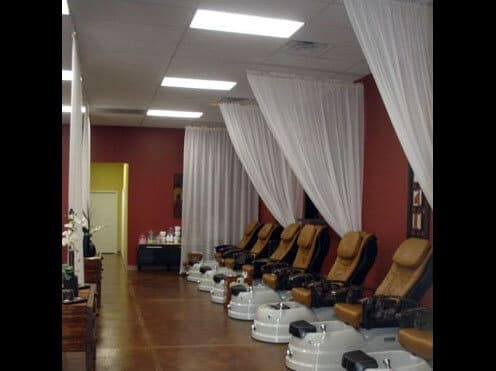 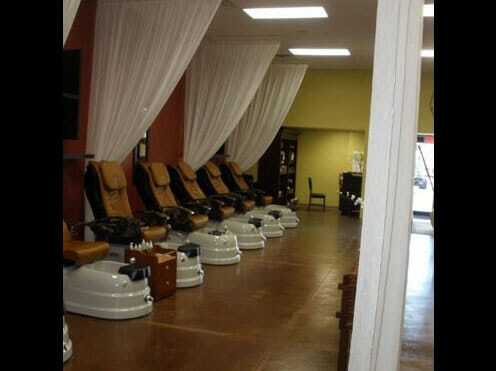 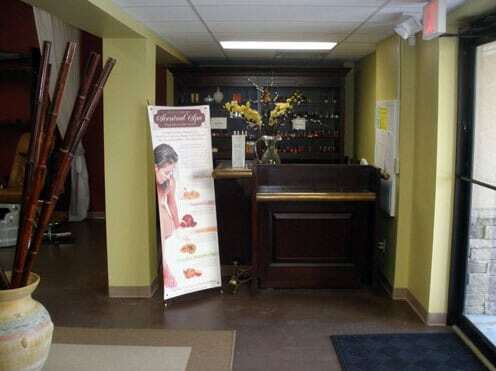 Sit back, relax with a drink and enjoy a pedicure and manicure. 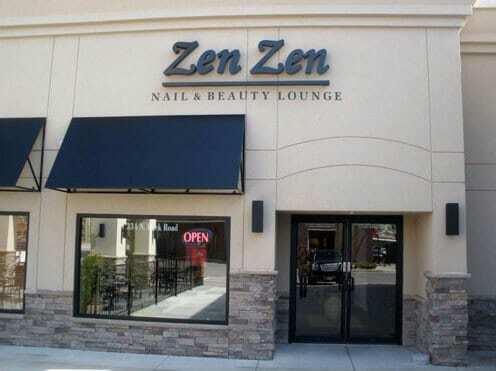 Wait, if your looking for more…ask someone about the spa services that Zen Zen also offers in one of their ultimately relaxing spa rooms.